It's going a worst time for Indian Banking, as about 3.2 millions debit cards data have been stolen by cyber crooks. This is going to be a biggest financial data breach for India. Indian banks include State Bank of India (SBI), Axis Bank, HDFC Bank, ICICI Bank, and Yes Bank were the victim of this hardest breach. Of the cards, 2.6 million are said to be on the Visa and Master-Card platform and 600,000 on the RuPay platform. The breach is said to have originated in malware introduced in systems of Hitachi Payment Services, enabling fraudsters to steal information allowing them to steal funds. Hitachi, which provides ATM, point of sale (PoS) and other services. 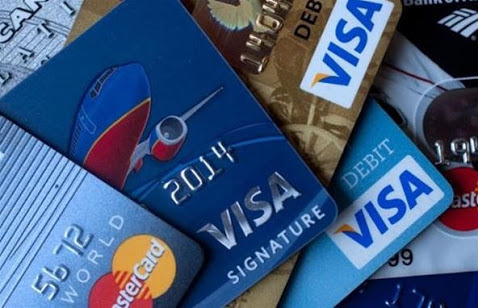 While the banks involved are taking steps to block affected cards and replace them, some have also advised customers to change their PINs regularly so as to prevent misuse following such incidents. The case is being investigated by Bangalore, India-based payment security specialist SISA. Hopefully, it’ll be able to get to the bottom of this and help local banks avoid such attacks in the future.